Raytheon NOS 6832 dual triode tube for use with the CDM. The stock tube that comes with the CDM is a high-quality Phillips 6111 tube that has a heater current of 300mA. 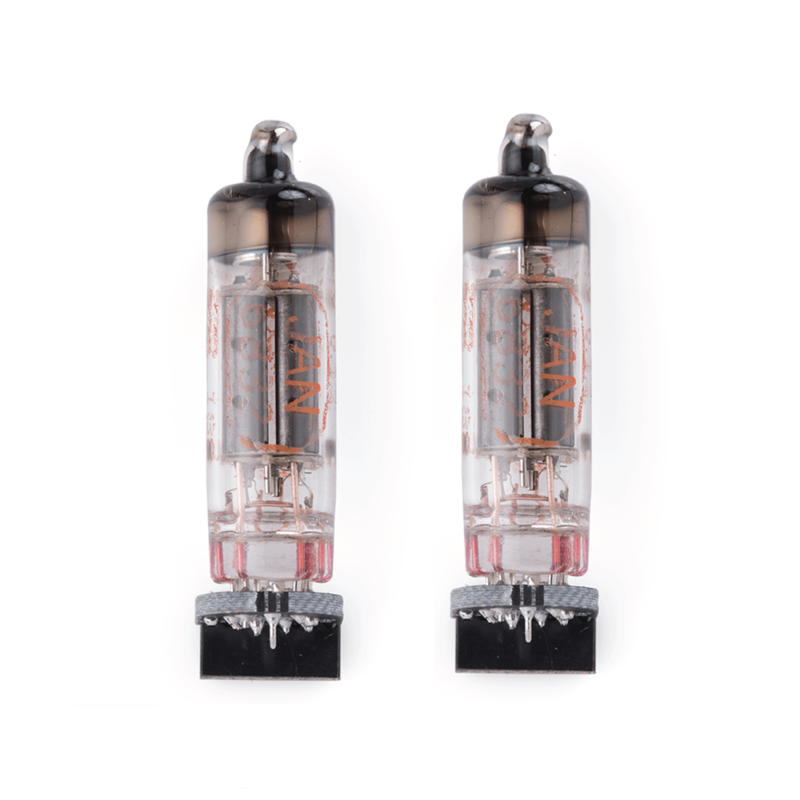 We are offering this Raytheon 6832 tube that has a heater current of 400mA and will yield a slightly different sound than the stock Phillips 6111 tube.